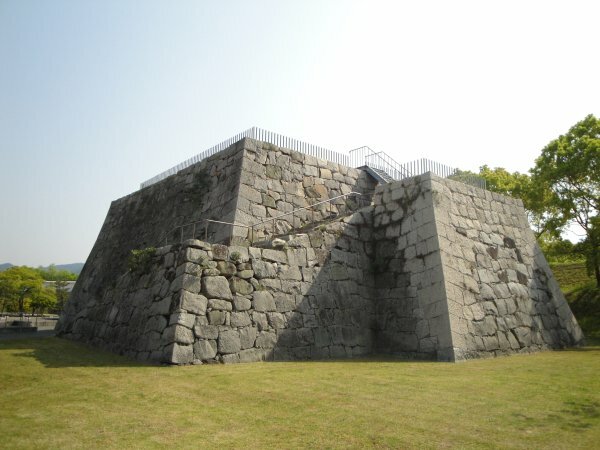 Akō Castle is classified as a flatland castle (its layout: Bastion), and is located in Hyōgo Prefecture. 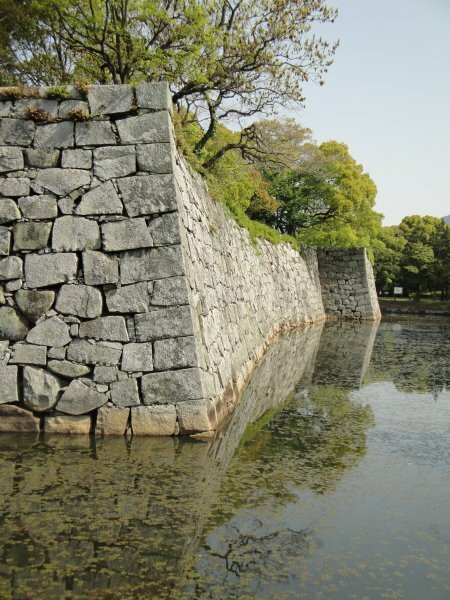 During the pre-modern age, it found itself within the borders of Harima Province. 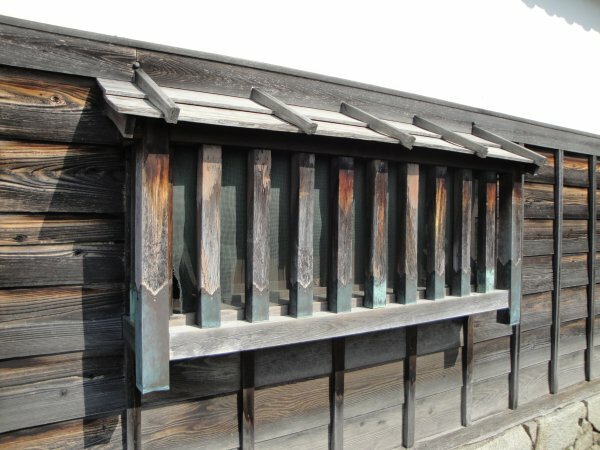 It is associated with the Ikeda, Asano, Mori clans. 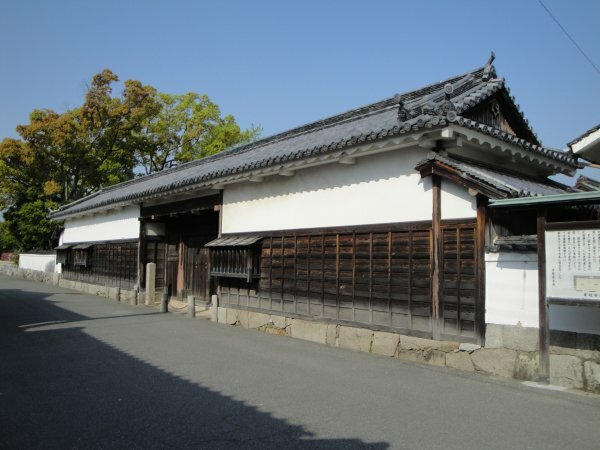 Dates in use: 1649 - 1873. 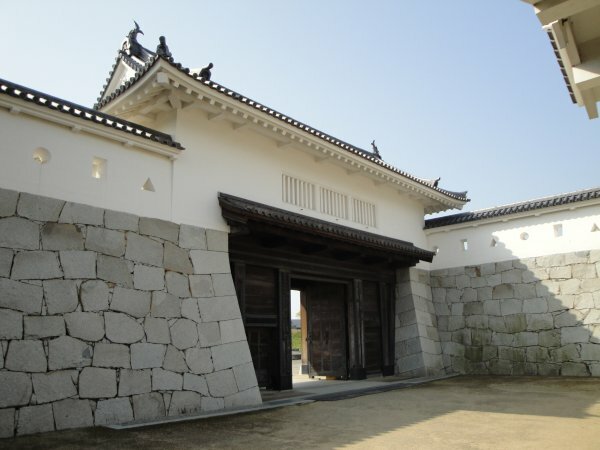 The actions of the lord of this castle, Asano Naganori, sparked one of the most infamous incidents of the Edo period. 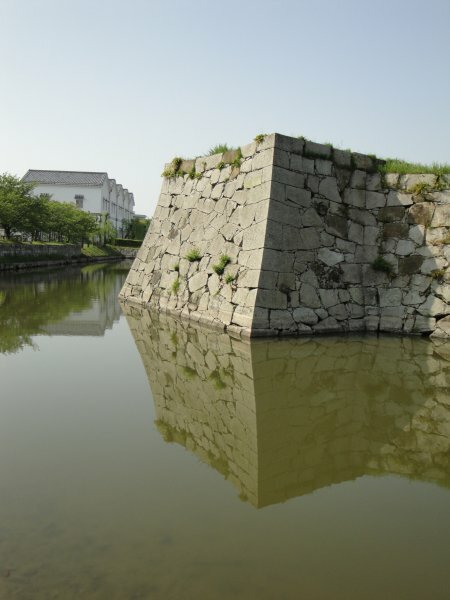 His attempted murder of the head of the Kira clan would see both their clans dispossessed & saw them both put to death, albeit one much later than the first. 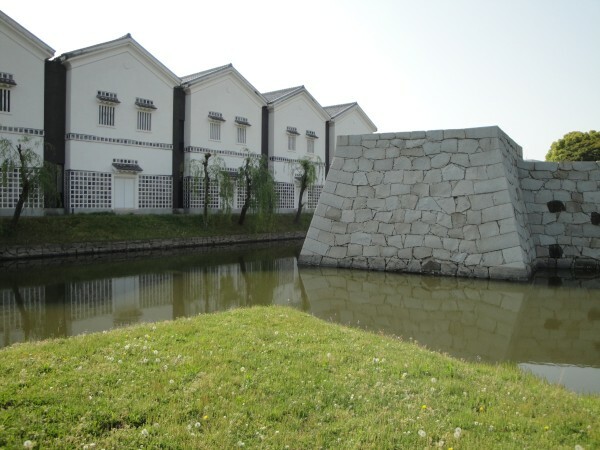 Naganori didn't see the end of the day while Kira Yoshinaka was assassinated over a year later. 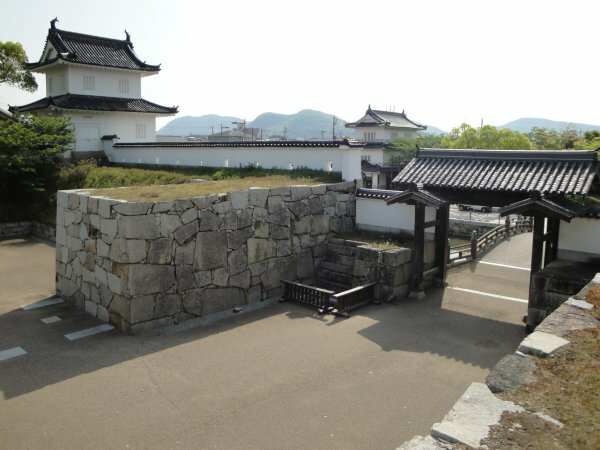 Strolling through the castle grounds, you get the sense that Ako castle isn't one of Japan's more formidable castles. 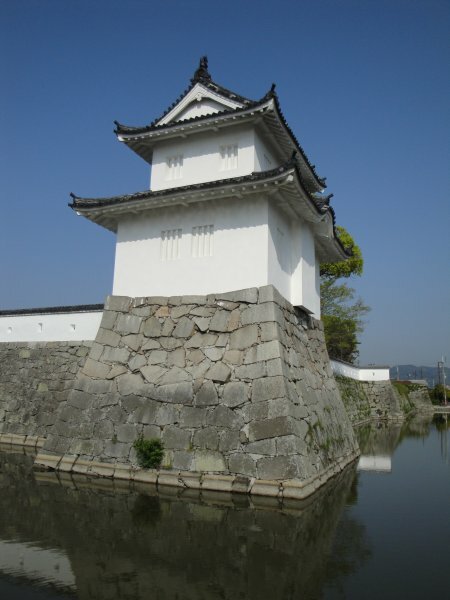 The walls & buildings don't tower over you like at other (even smaller) castles. 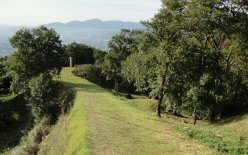 A lot of walking is necessary though, as the points of interest really are spread about the place. The castle seems to be in a long, drawn-out state of rebuilding with just completed & some yet-to-be-completed work here and there. 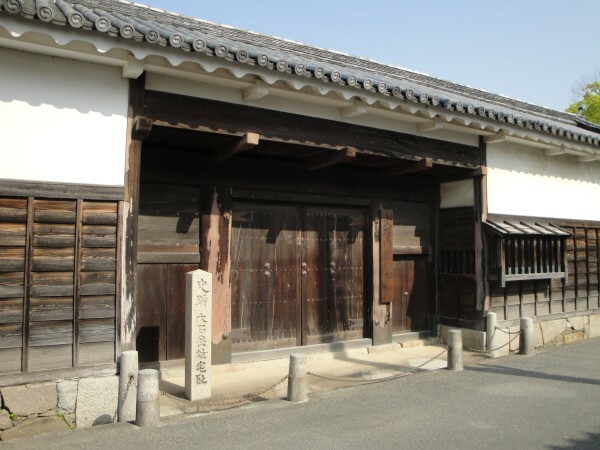 1645 The Asano clan were transferred here. 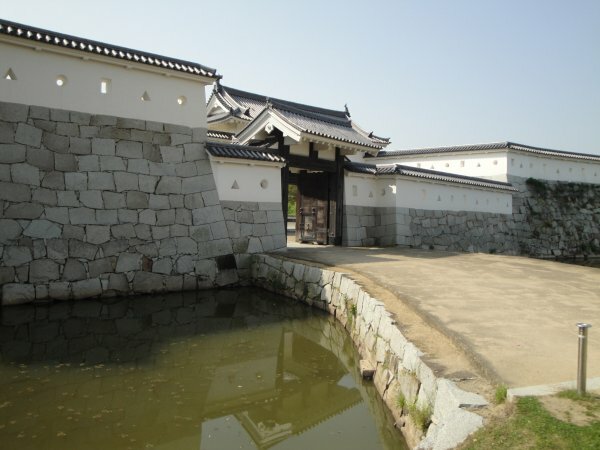 1648 Asano Naganao commenced construction of the castle. 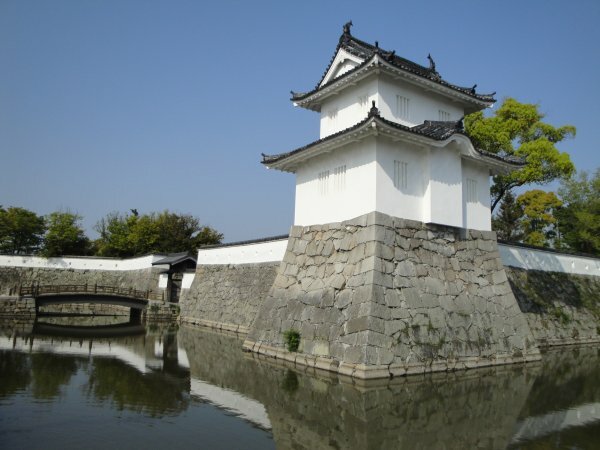 1661 The castle was completed. 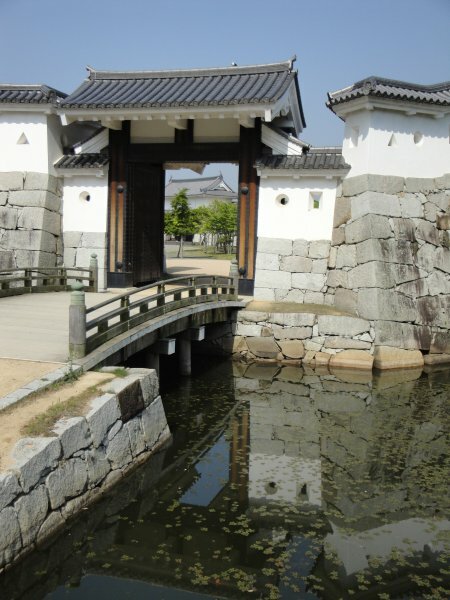 1701 The Nagai clan were stationed here. 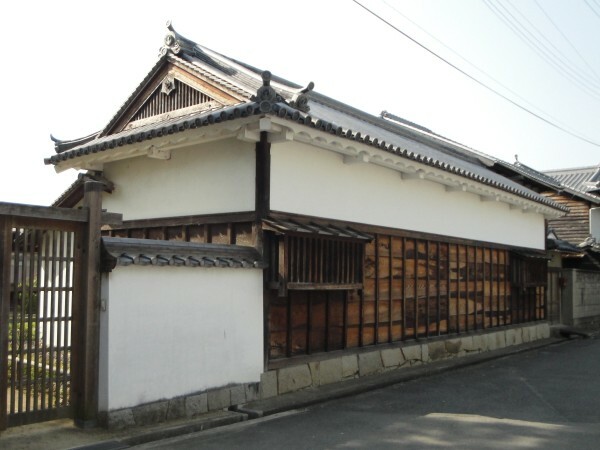 1706 The Mori clan were stationed here. 1873 The castle was abandoned. 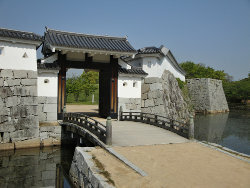 1996 The Yagura Gate of the main enclosure was restored. 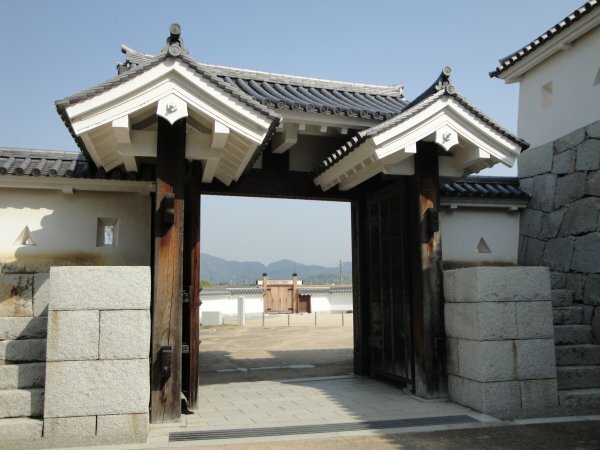 2001 The Umayaguchi Gate was restored.